The seatings in your backyard are should be a part of your decoration. There’s nothing quite like relaxing in the backyard, so make sure you have a place to relax or enjoy a good book. Building a small seating area is a good idea to dedicate a space that you would love to spend outdoor time there and can make your backyard more inviting. 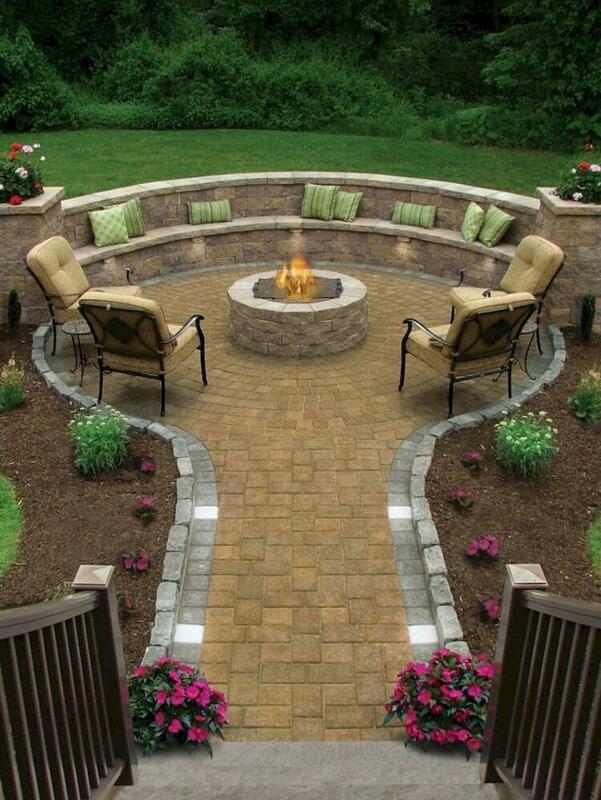 No matter how little, your backyard is, it can be put into an amazing relax nook. Because of keeping the natural atmosphere, creative backyard seating designs generally made of wooden.